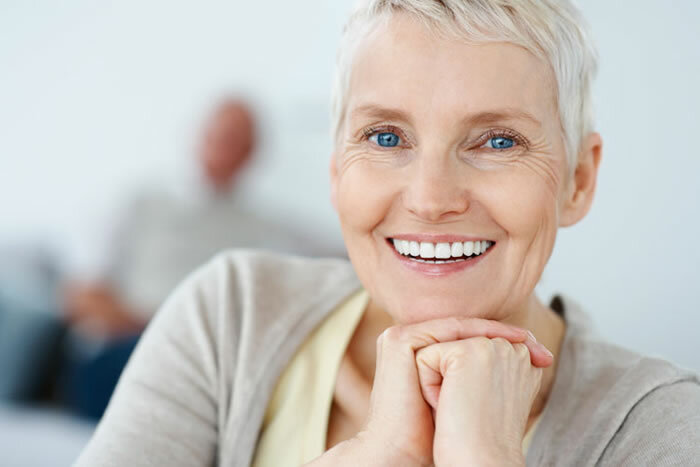 If you have lost a number of teeth to tooth decay, gum disease, or other injuries, dentures are a comprehensive service to improve the function of your mouth. Also, dentures look marvelous and improve your smile. The process of preparing for dentures is a long process that is highly customized to your mouth. First, the area is surveyed for the potential of creating a long-term solution for you. Dentures are removable appliances. Then we give you an immediate denture set that is used the same day the remaining teeth are extracted. This allows you to use your mouth as you normally do, eating and speaking with ease. Then the mouth heals, which can take time depending on your oral health. Remember, the gums will need to heal, and thus can take anywhere from a few weeks to months. During this time, a mold is make to create the perfect set of permanent dentures. Permanent dental implants replace a few missing teeth you may have and are a cheaper solution to dentures. Affordable dental implants are available if your gum health is in good condition. Once the tooth or teeth in question is removed, there is a healing process that allows for us to create the perfect fitting implant. From here, we will expertly install the implant. Usually an implant acts as a full tooth set up. We install a root into the jaw, and this installation will act as the anchor to keep your new tooth in place. This process of getting the jaw to accept the implant is called osseointegration, and is the process that is the basis for the success of the implant. Once completed, the dental implant cost will be nothing compared to the beautiful smile you are able to attain. The cost of implants depends on how many teeth you are looking to replace and the type of material you wish to use. During the consultation, we will be extremely thorough in explaining and providing information on the clinical procedure. Teeth implants cost is usually subsidized heavily by the best dental insurance plans. Another solution to improving the overall look of the teeth is veneers. However, this process is more for forming an attractive smile than for improving form and function. We expertly craft tooth replacements, but in addition we do all kinds of restorative dental works. Our specialty is not only in removing teeth, but in ensuring that the teeth you have are going to stay in your mouth for a long time! Root Canals. We take a gentle approach to maintaining your current teeth and helping rid the tooth of the interior part. Whether it be due to injury, tooth decay, or interior inflammation of the pulp, we are well suited to provide this with minimal teeth pain. Root canal cost has diminished due to advances in technology and we pass these savings onto our customers! Dental bridges. Another solution to replacing missing teeth. Dental bridge cost is less than the other alternative, but once again should be taken on a case-by-case basis. Dental Sedation. Sometimes there are the types of procedures that you wish you never had to feel. When appropriate, we use sedation dentistry, aka sleep dentistry, to help you attain a level where you are able to have invasive procedures completed with minimal discomfort. Tooth extraction. Sometimes removing a tooth can be a preventive and planned procedure. Sure there are times, when removing teeth is an emergency. 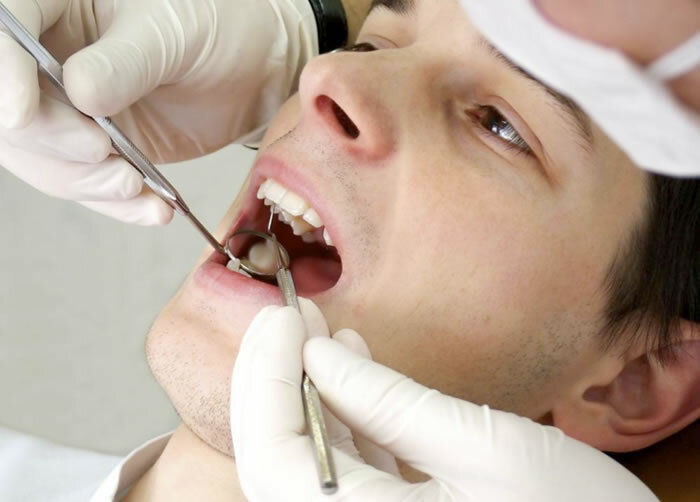 But there are times when the long-term benefits can outweigh the current tooth extraction cost. For example, a wisdom tooth extraction is very common in young adults in order to avoid long-term detrimental effects of impaction of the teeth. Most of these restorative procedures are covered, at least partially, by affordable dental insurance. However, if you do not have insurance for your dental care, we are more than happy to formulate a payment plan that we can both agree on. If you have any questions about these procedures, check out our About Us page and fill out the contact form and come talk with us about all the options open to you.